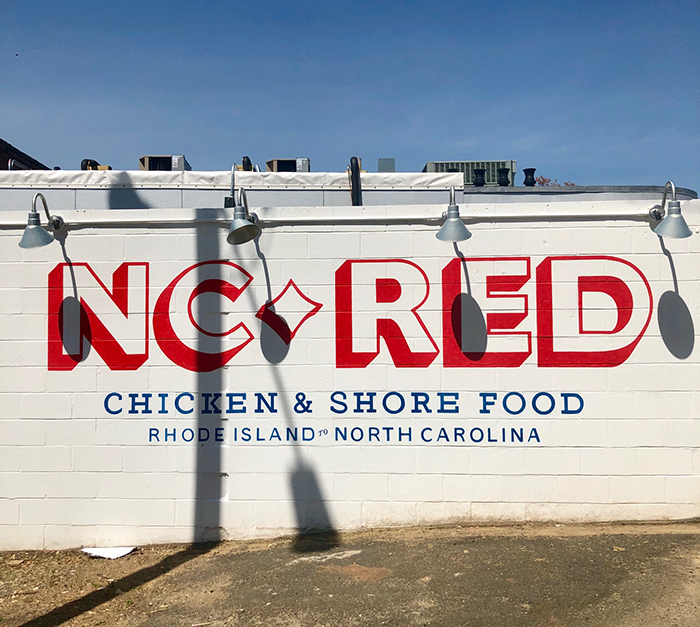 Bruce Moffett — the guy behind Good Food, Barrington’s and Stagioni — has now opened his fourth restaurant named N.C. Red in Plaza Midwood. 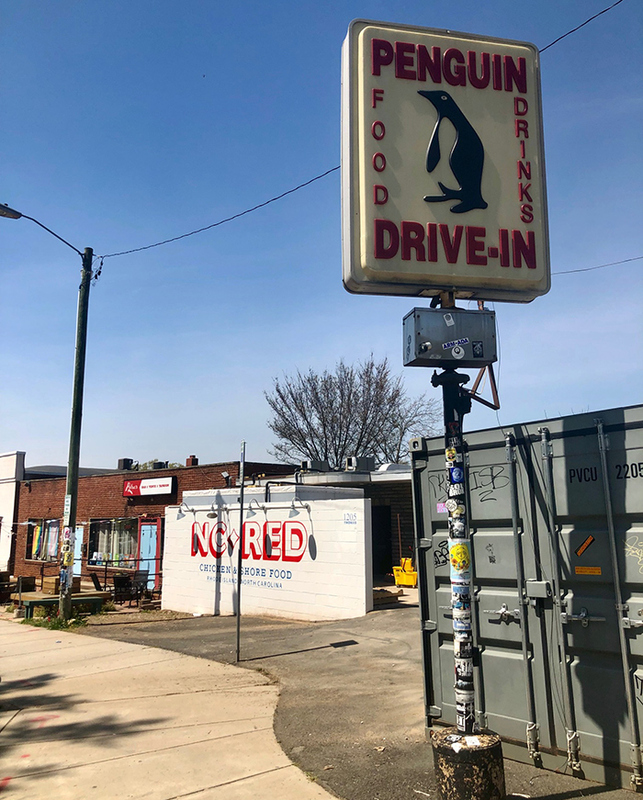 N.C. Red describes itself as a “New England-New South” restaurant, and will take the Plaza Midwood space formerly occupied by Comida (and the iconic Penguin Drive-In before that). 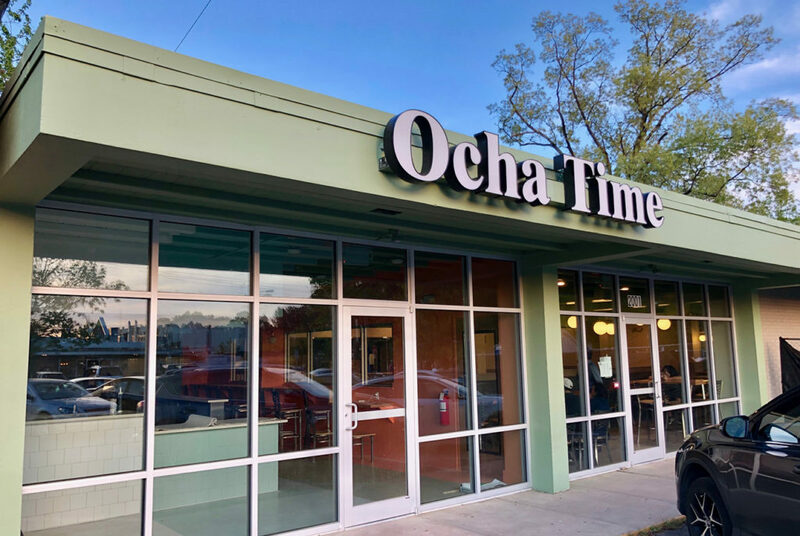 Owner Bruce Moffett is a widely respected chef in Charlotte, and all three of his current restaurants are in the top 10 restaurants in our city. 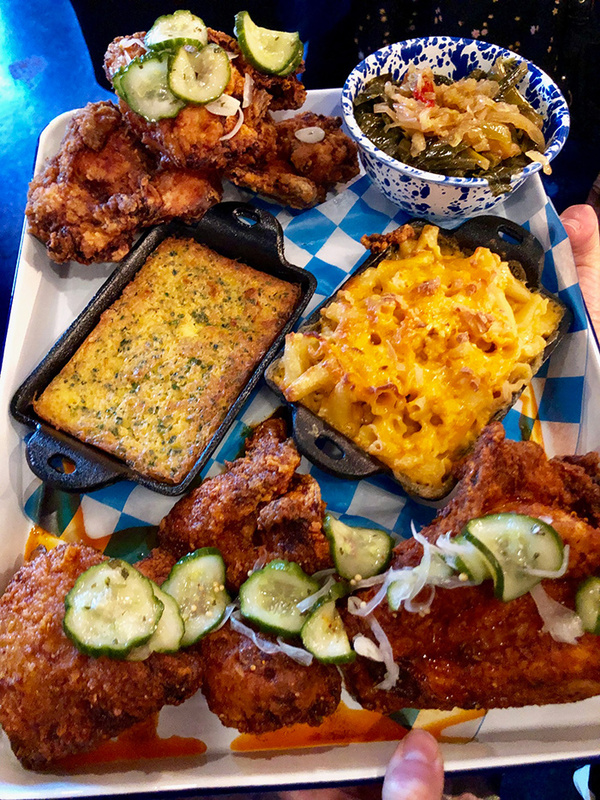 Note: Starting off, N.C. Red will only be open for dinner — lunch and brunch will be added at a later date. Additionally, the patio will not open immediately, so seating will be inside only. 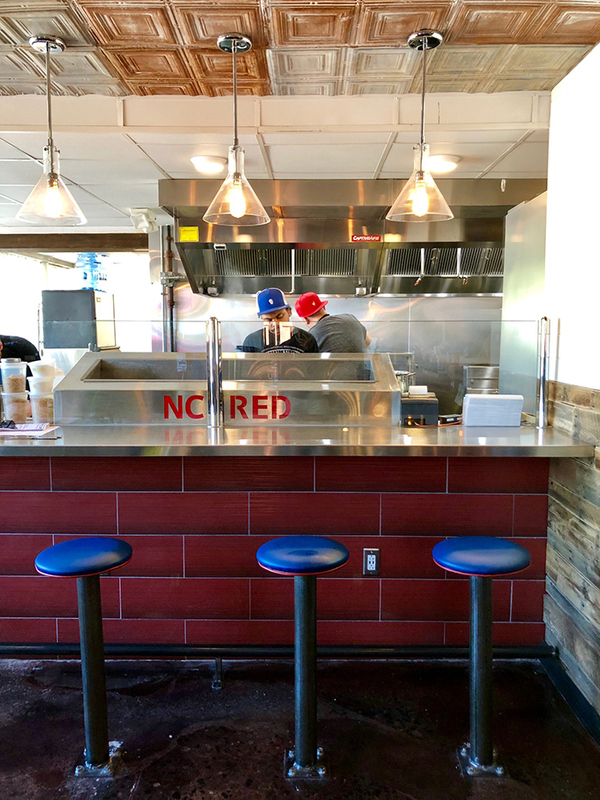 Expect long wait times given N.C. Red’s buzz, their small space and the fact that they’re not doing reservations. 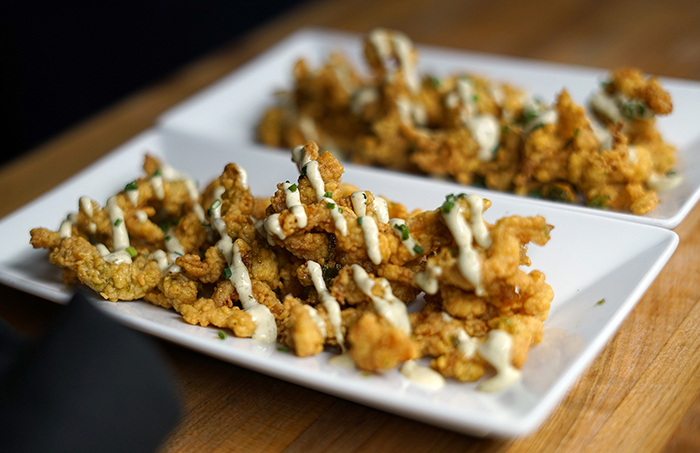 Menu highlights: Nashville hot chicken, fresh fried fish, Point Judith calamari, lobster roll, clam chowder, poached crab salad, oysters, mussels and clams. 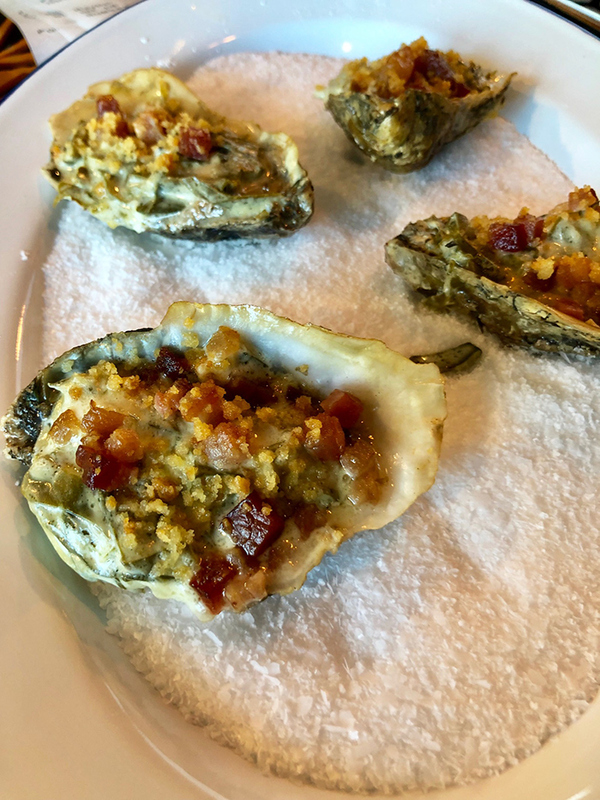 Oysters: The restaurant will have a legit oyster and clam program sourced from both the East and West Coasts and served up as grilled, Rockefeller, casino and broiled. 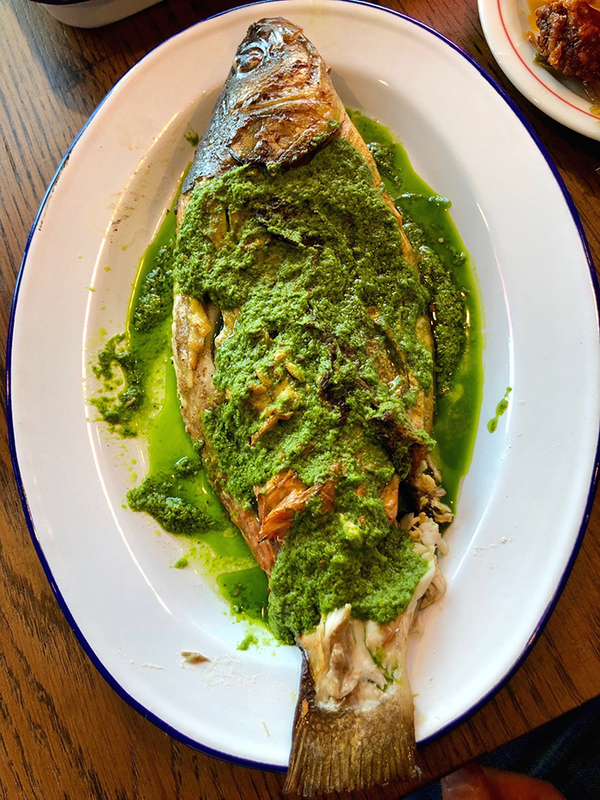 Chef: Andrew Dodd, a Nashville native and previously the executive chef at Stagioni, will be N.C. Red’s executive chef as well as a partner in the business. 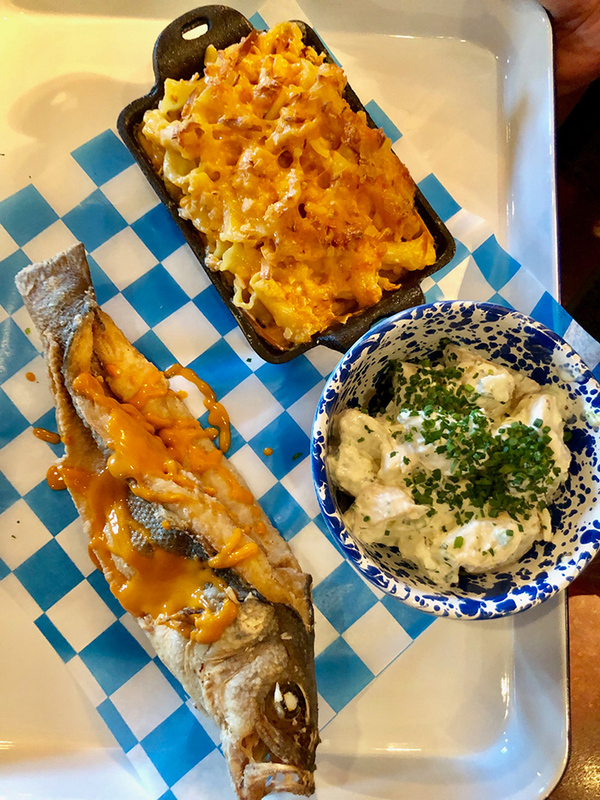 “Coming up with a menu that included a mix of classic Southern cuisine with Northeastern style seafood, with a focus on sustainably farmed bivalves from coast to coast farms, was really exciting,” said Andrew. 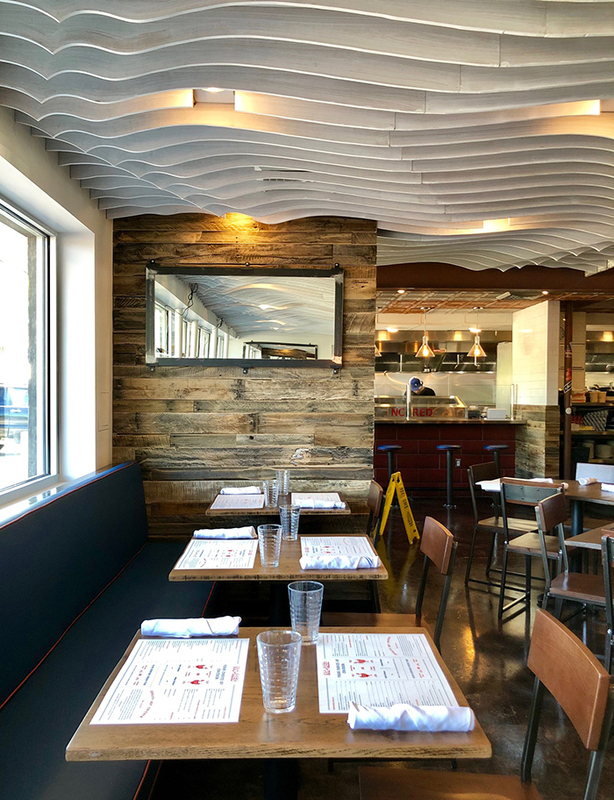 Layout: Inside you’ll find a handful of large blue booths as well as an eight-seat bar. It’s not very large inside, so expect long wait times given Bruce’s reputation and N.C. Red buzz. 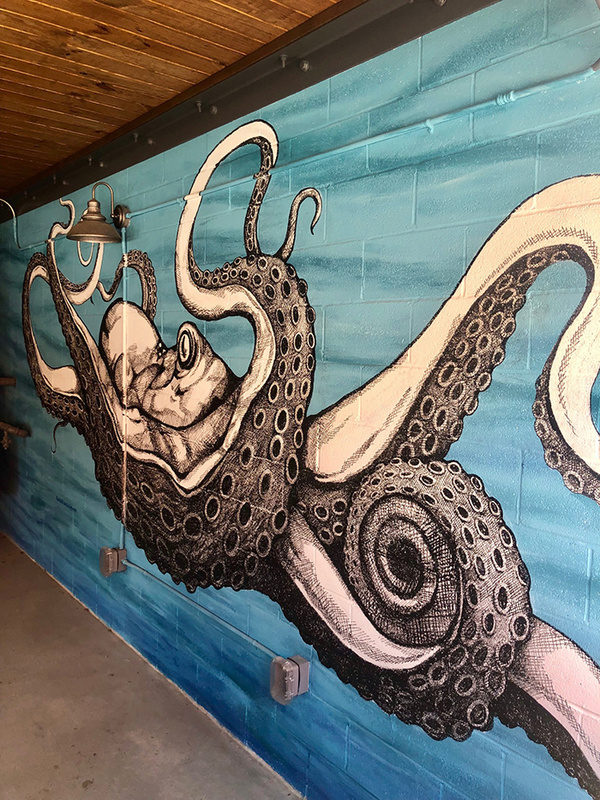 The restaurant also has a cool covered outdoor patio with a large octopus mural painted by local artist Randall Kane, who also hand-painted oyster wallpaper in the restrooms. 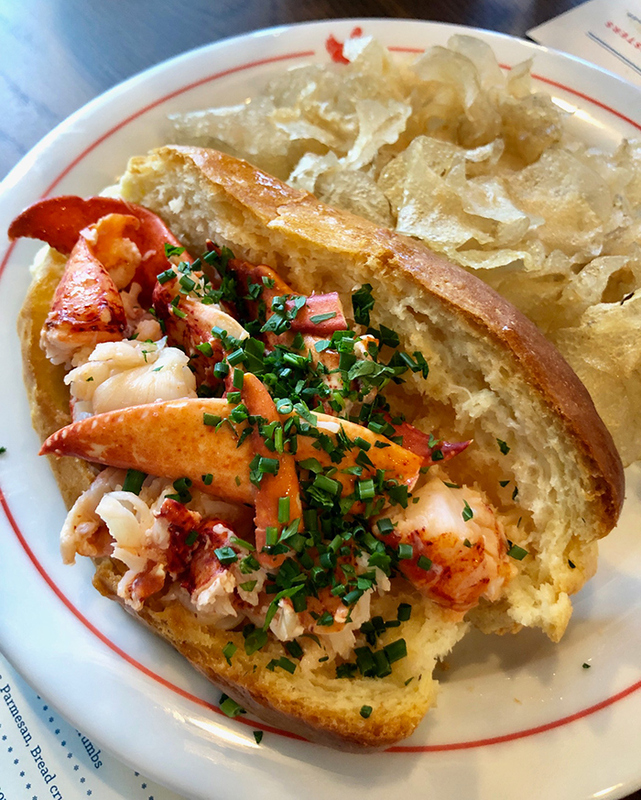 Name: Bruce grew up along the New England seashore. 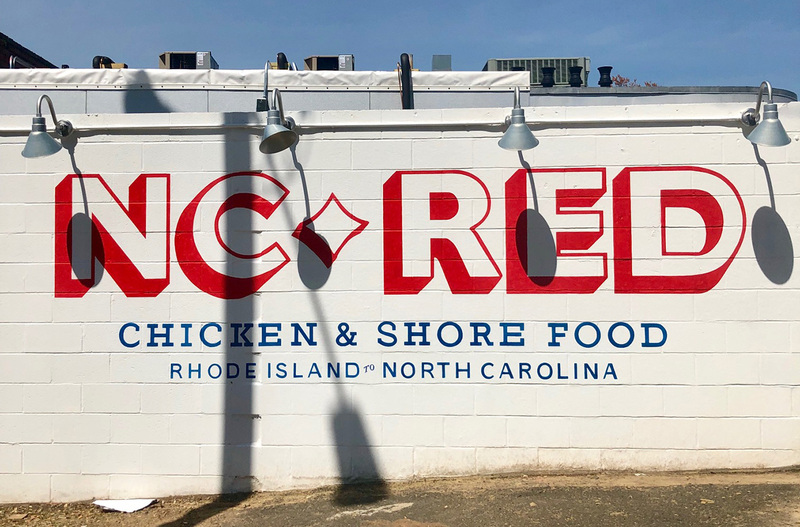 The name N.C. Red combines his love for our state along with Rhode Island’s state bird, the red rooster. What’s next: Bruce will open his fifth restaurant, an Asian concept named Bao + Broth, this spring at Optimist Hall. 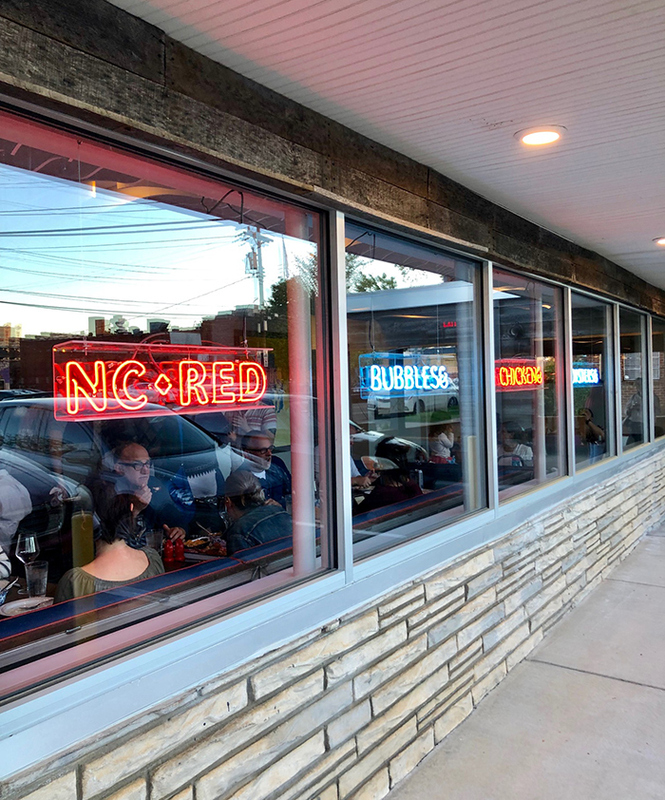 Given the unique menu, Bruce’s track record, and chef Andrew’s execution at Stagioni, I anticipate N.C. Red being an immediate (and lasting) hit.